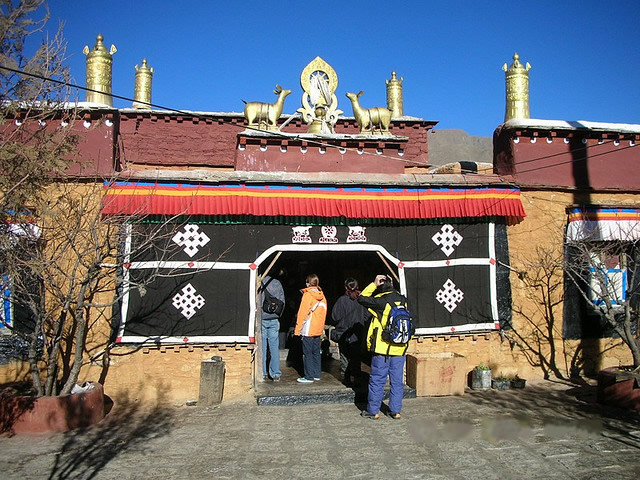 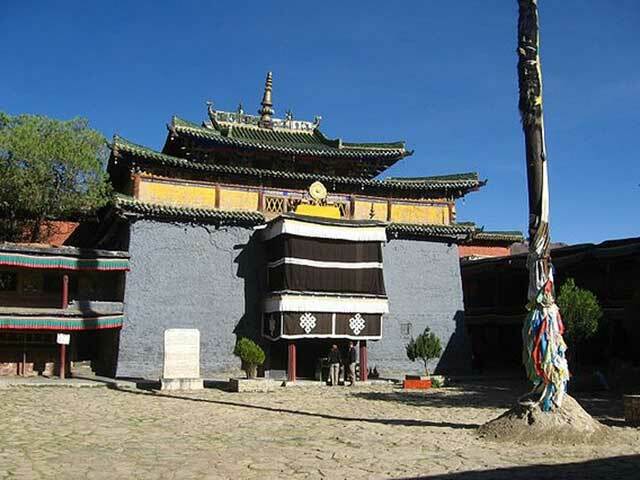 Tombs of Tibetan Kings is the place where the kings, ministers and the royal concubines from the 29th Tsanpo to the last were been buried. 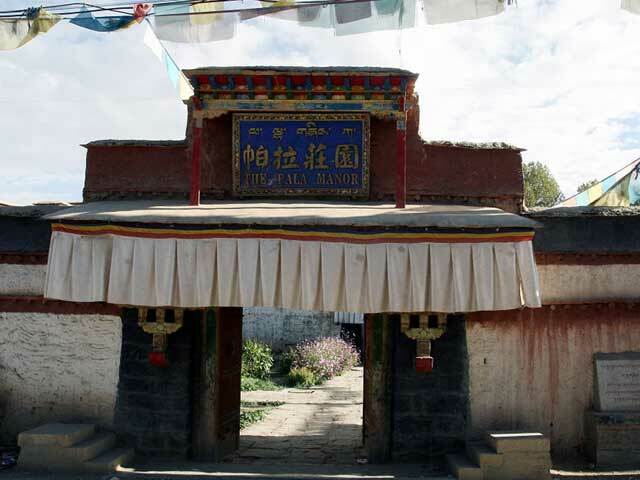 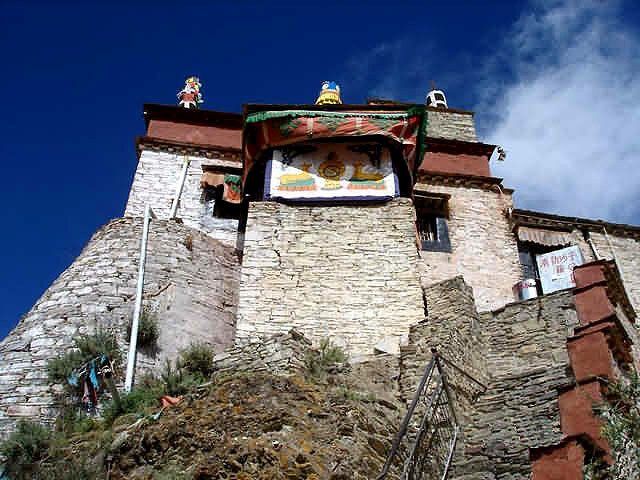 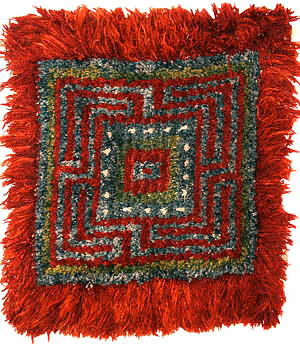 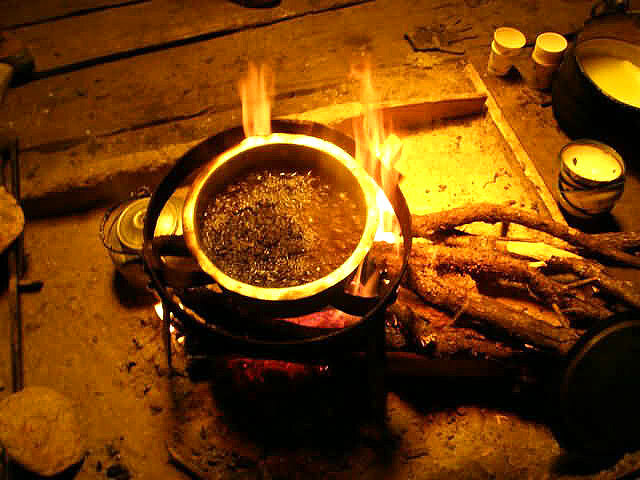 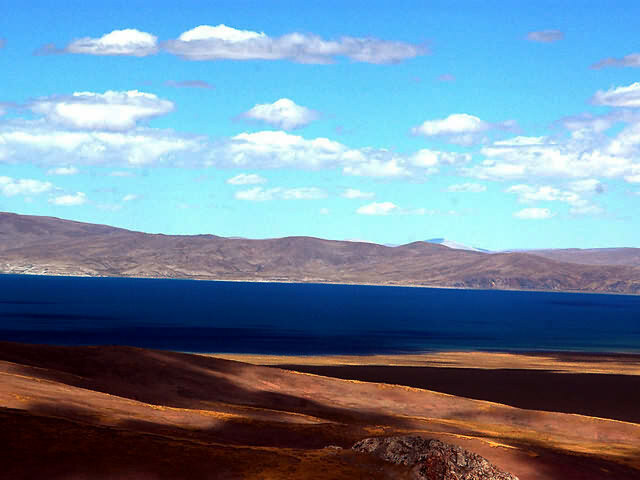 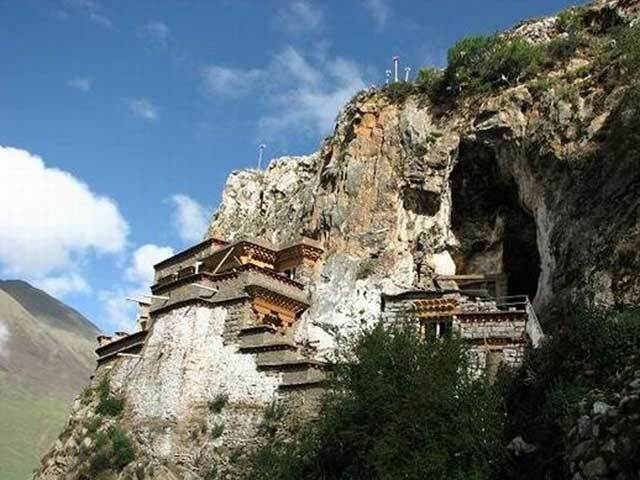 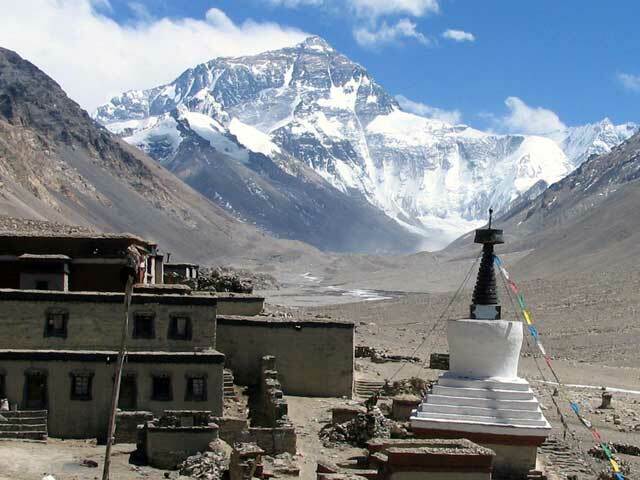 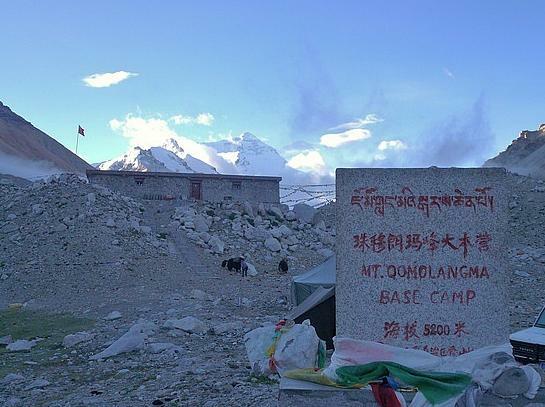 The grave which is located at Chong Gye, 30 Kilometre from Tsedang is also the only tumuli group in Tibet. 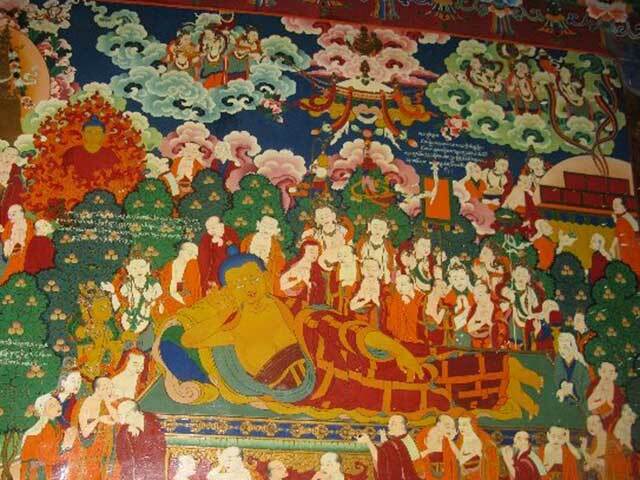 From all the tombs, the most remarkable one is King Songtsan Gampo's. 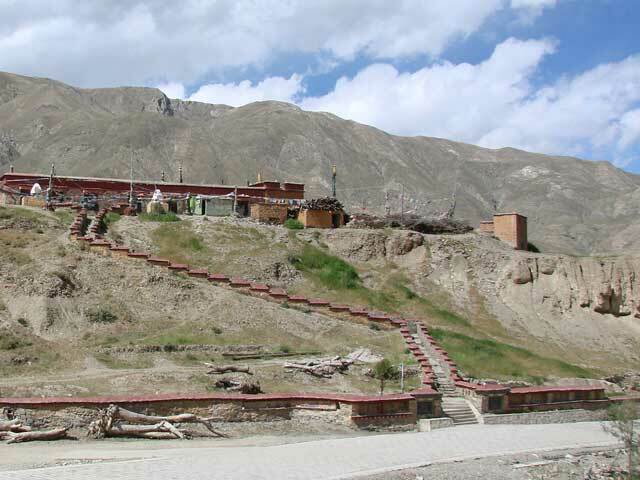 Situated on the Muchong Hill opposite to the Yarlung River, which shows that Tobu had focused on "fengshui" that centered on "with its back to the mountains and facing the waters", The tombs erect on the plateau, with west wind blowing and sunset shining, and the Yarlung River flowing silently to the east, the tombs look grave. 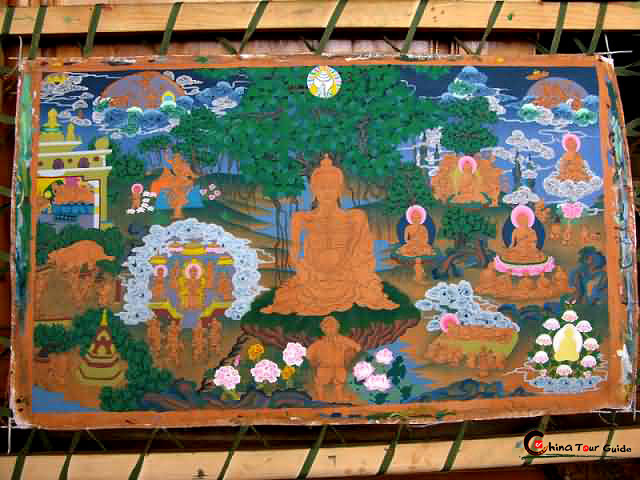 All these form a unique sight. 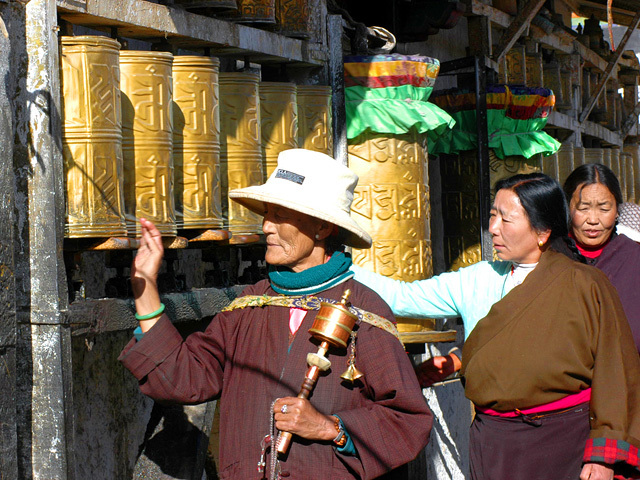 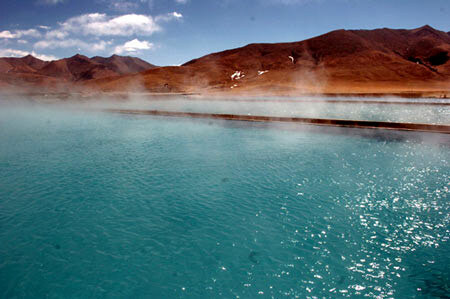 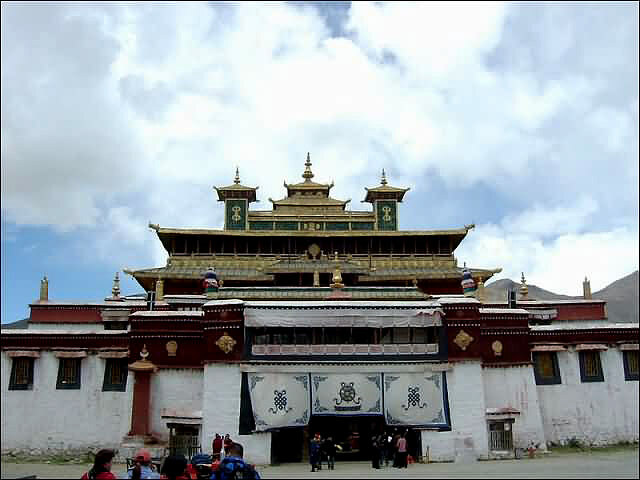 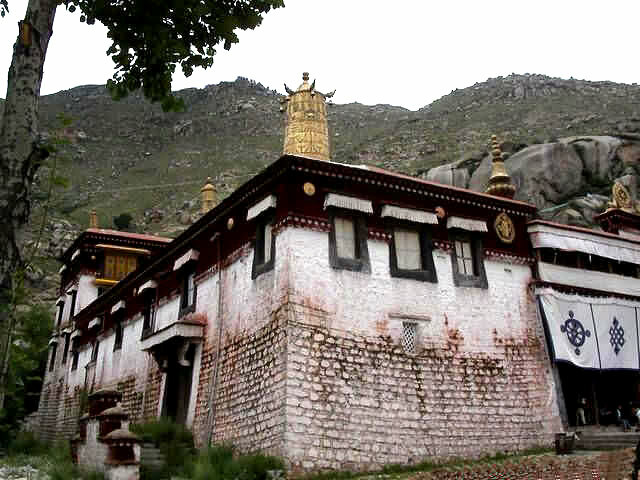 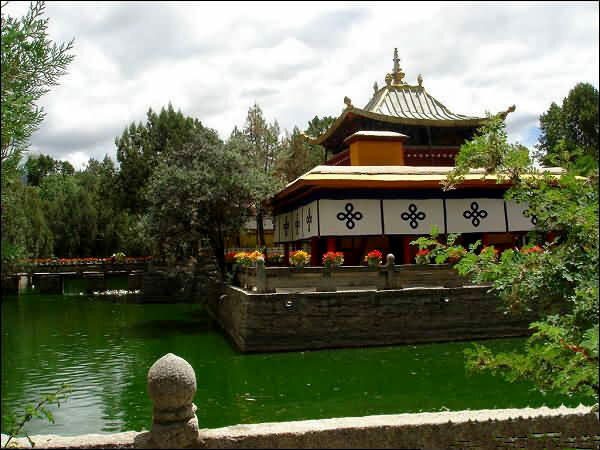 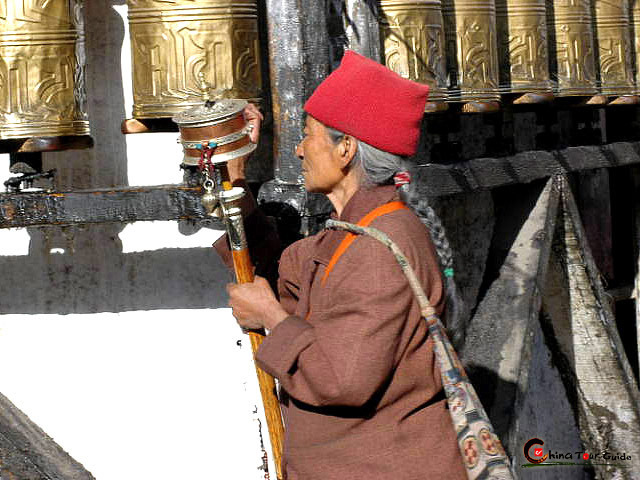 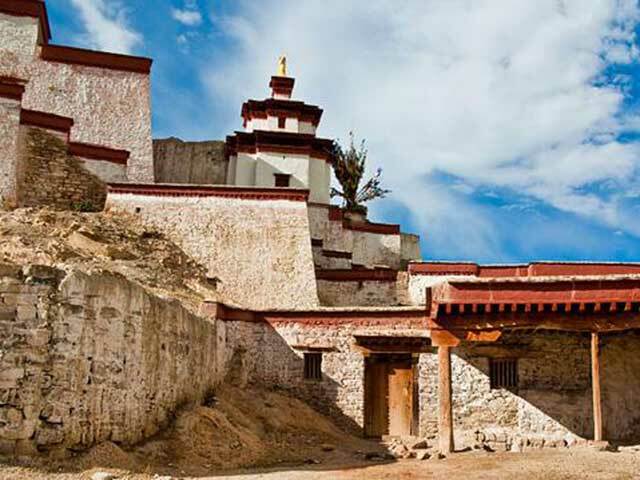 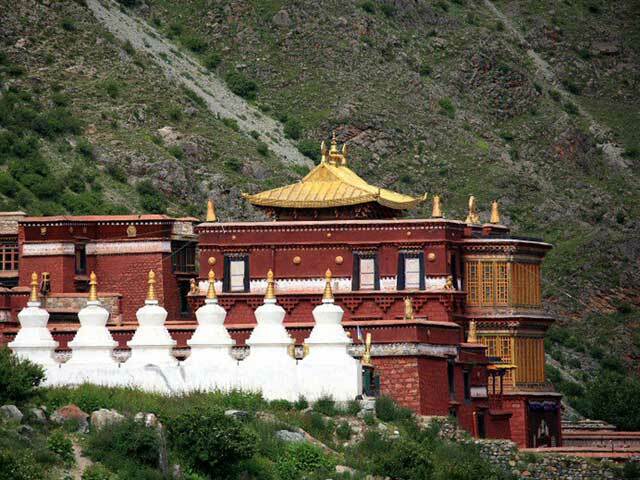 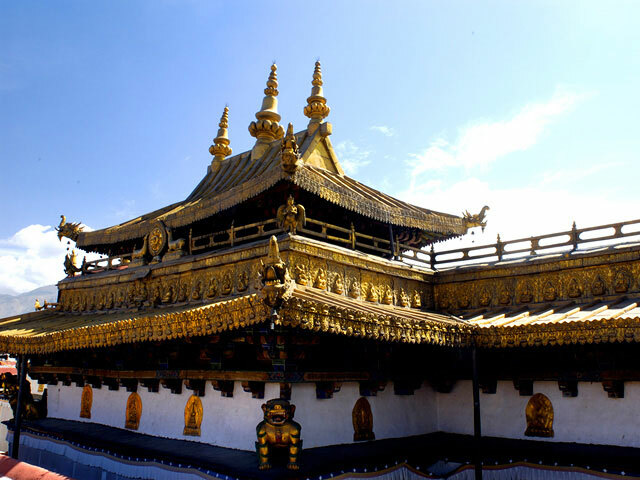 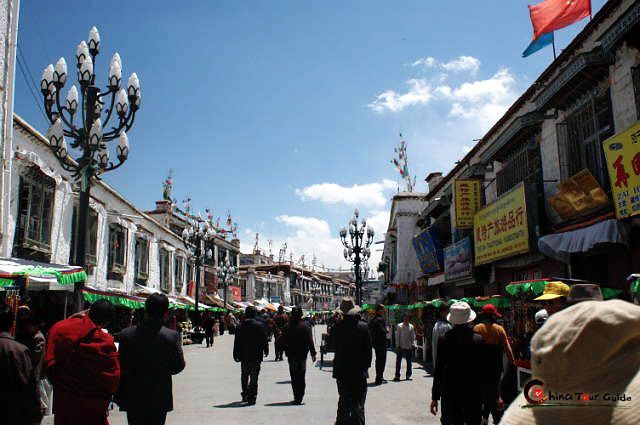 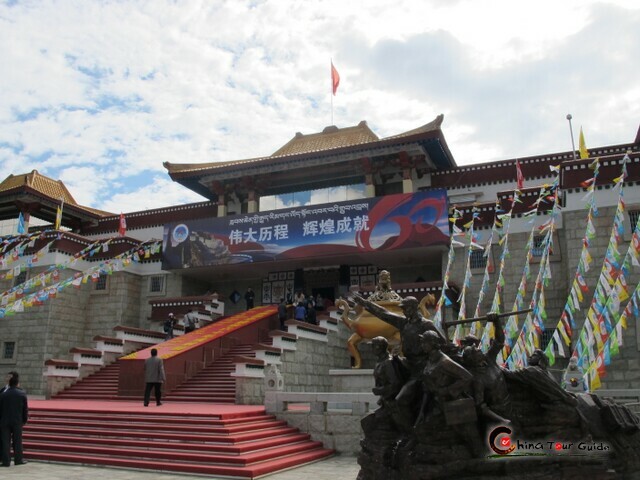 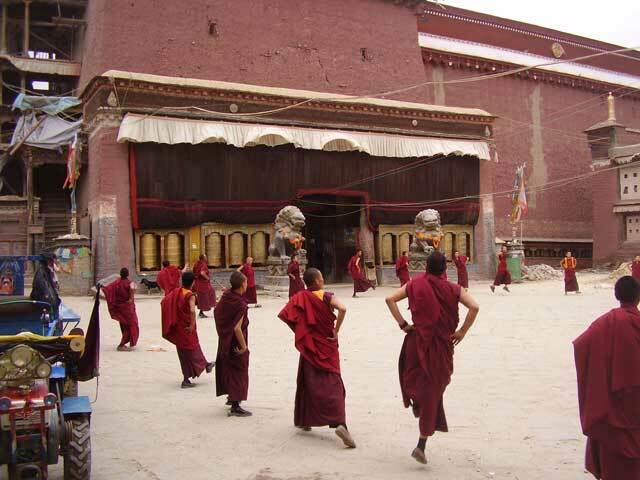 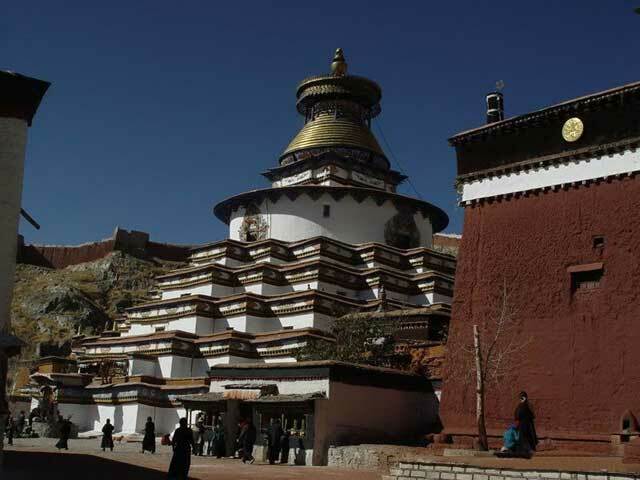 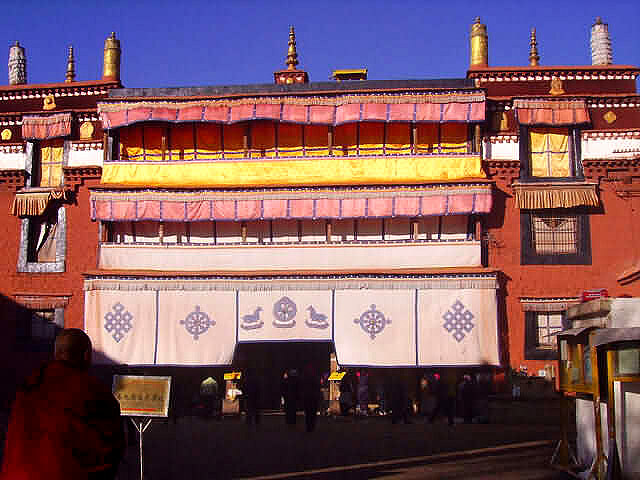 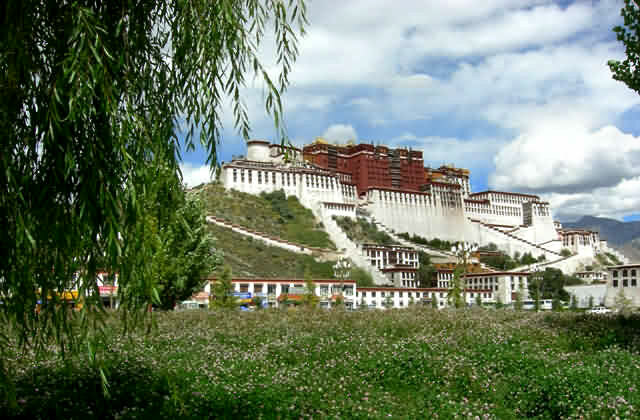 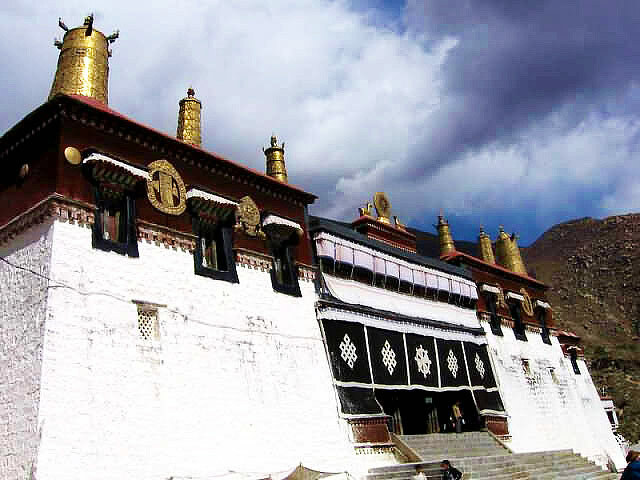 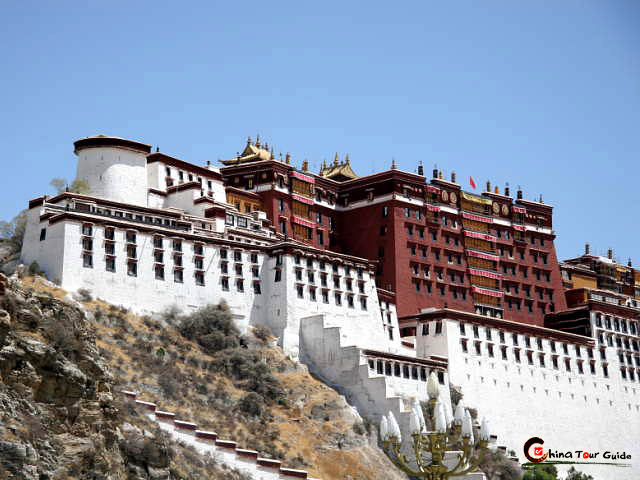 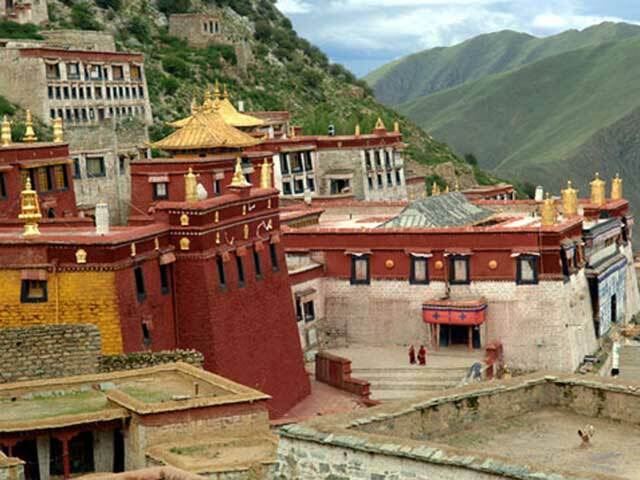 The Tombs of the Tibetan Kings have become the state key protected historical site.